With the death of Dr. Summers on the 4th February, 1985, the Trust lost one of its original members and one who played a key role in establishing both the character of the work of the Trust and the high standards for which it became respected. 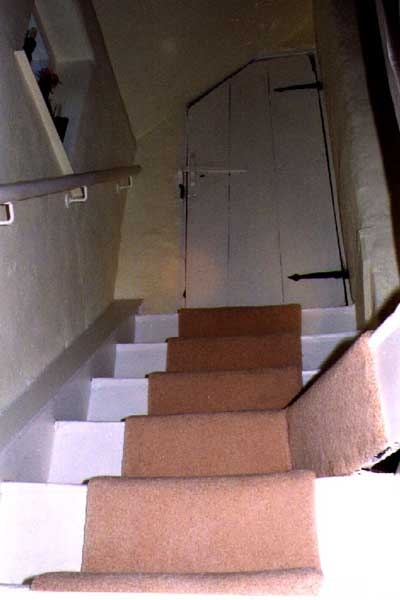 New legislation in 1967 gave local authorities (county and district councils) powers to make grants towards the conservation of what one might call ordinary houses, as distinct from the large country houses which hitherto had been the only ones eligible for grants from national funds (the Historic Buildings Council). 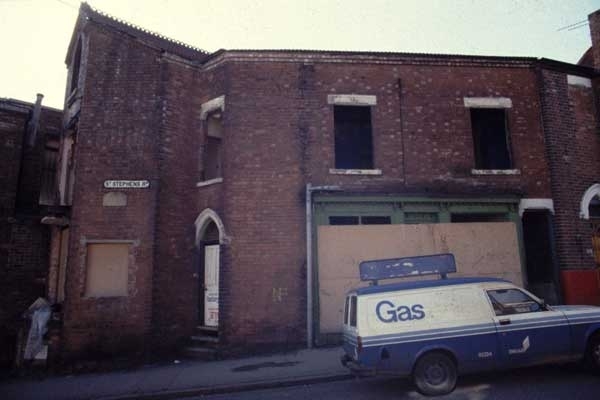 Once local authorities were persuaded to make grants to the Trust, the essential problem was (and still is) to discover the precise historic and environmental quality of houses for which applications were made. 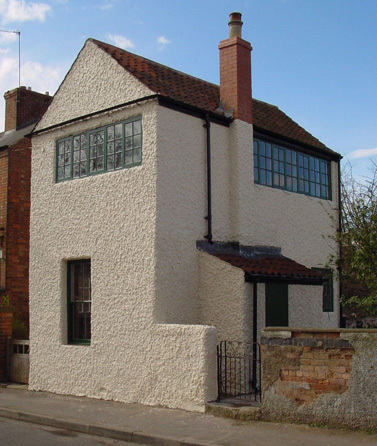 We simply did not, at that time, have any comprehensive information – in the way of photographs and descriptions – about Nottinghamshire houses, so one of the first tasks, which Norman Summers organised, was for students in the University School of Architecture, to undertake a photographic survey. It provided a basis upon which to assess, in terms of age, materials, visual appearance, location, etc., the character of any house. The Student Survey was transferred some while ago to the Nottinghamshire County Council, from whom more information is available. 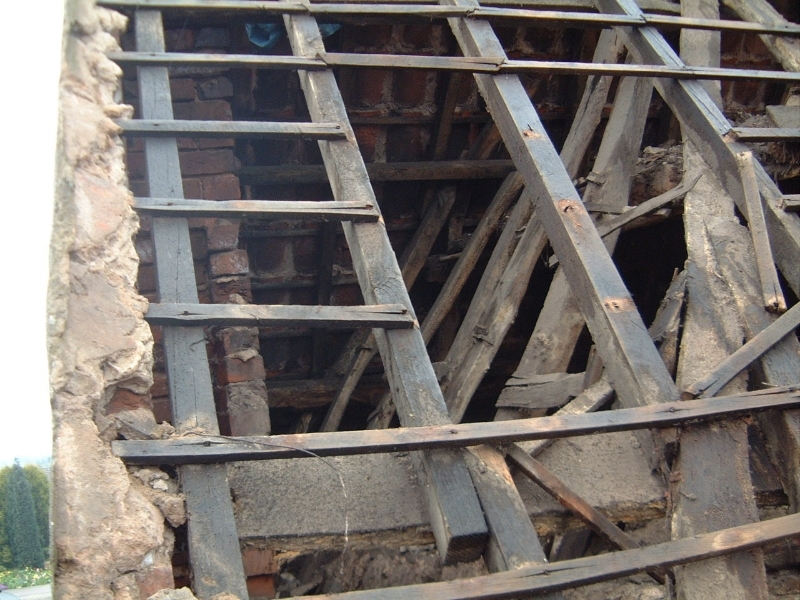 Even more important was to have a building examined not only in terms of its historic and environmental quality, but also in terms of exactly what repairs were needed and the most suitable way of carrying them out. 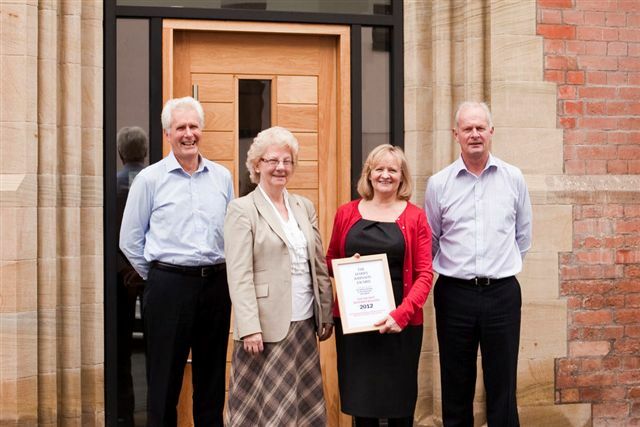 The Trust simply could not have operated without qualified architects, filled with a sense of history, to put their skill and their time at the disposal of the Trust. They were Dr. Summers and Mr. H.A. Johnson. 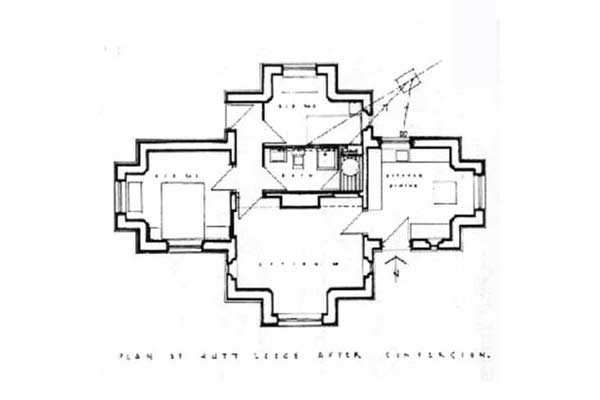 Dr. Summers’ work for the Trust was only a part of a distinguished career in the Nottingham School of Architecture in the College of Art (1946-64), and then in the School when it was transferred to the University in the latter year. He was a Senior Lecturer and in 1967 was awarded a Ph.D. for a thesis on “problems of the visual environment in Nottinghamshire”. He was promoted to Reader in 1976 only shortly before ill-health obliged him to take early retirement. He continued to take great interest in the work of the Trust and was often consulted but was unable to play an active part, much to his regret. Out of his knowledge of the county came a number of publications. 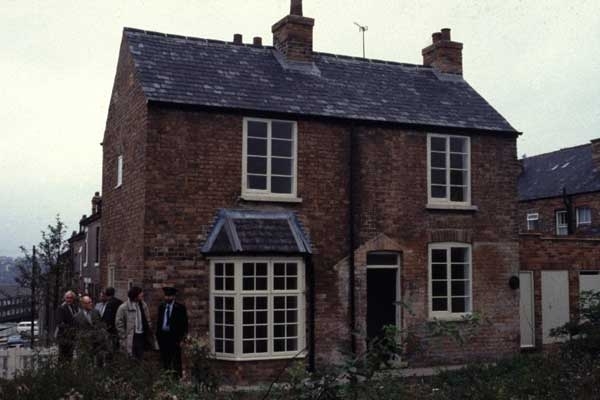 The best known may well be “A Place to Live: the Nottinghamshire Heritage” (1975), published by the BBC and the Adult Education Department to accompany programmes about smaller houses on local radio. 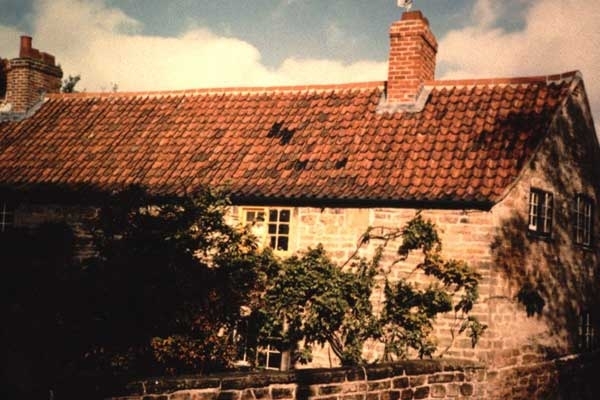 The most substantial was “A Prospect of Southwell”, (1974), which put for the first time a comprehensive and scholarly account of one of the most important and interesting historic communities in England. For the Thoroton Society he wrote eight articles, over the years 1961-72, on particular houses and contributed much to the quality of its transactions. He completed a guide to the Southwell Chapter House. He has two kinds of memorial. One of them is his published books and articles. 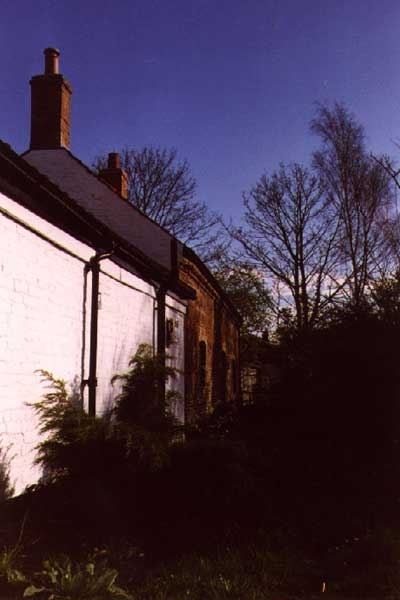 The other is Windles Square in Calverton, part of a square of framework knitters’ cottages (built in 1834), which were bought by the Trust in 1971 and given another lease of life by conversion and repair, a scheme in which Dr Summers played a leading part. 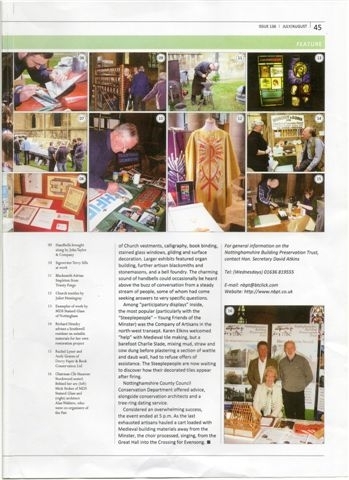 This was the beginning of a shift in the work of the Trust, from small grants to purchase and resale. The new policy now constitutes most of the efforts of the Trust, and Dr. Summers was responsible for leading it in that direction. 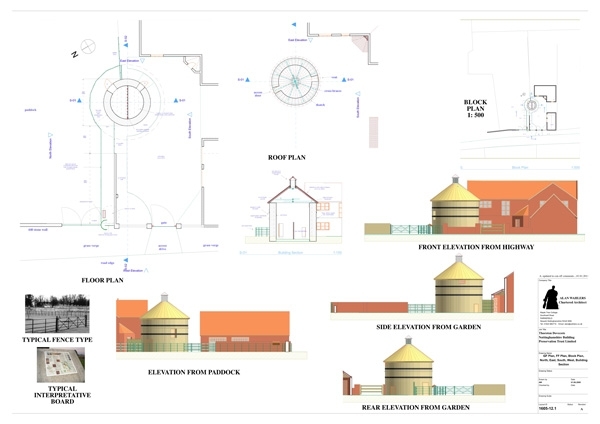 Yet another of the Trust’s activities in which Dr. Summers was particularly interested was that of saving examples of a distinctive type of building – the dovecote. They are all now unused and so are particularly at risk. If the Trust had the resources, it could tackle more dovecotes. Members of the Trust and others who knew and respected him contributed to the Trust’s Dovecote Fund which was set up in his honour. See also The Thoroton Society Transactions – Volume 88, page 11.